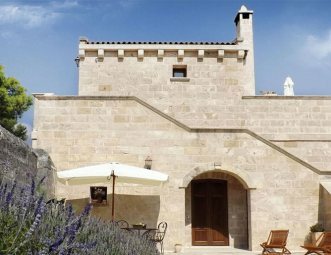 Masseria Caliani, originally conceived as a rustic residence, charming and elegant, is one of those farmhouses in Salento, within the Puglia region, where you can spend your dream holiday. Our farmhouse, surrounded by a beautiful park, is full of welcoming and comfortable spaces from our enchanting internal courtyard to our elegant apartments. It is an ideal refuge for those guests who are looking for tranquility and relaxation. Charming and elegant, Masseria Caliani in Puglia has a bright, enchanting internal courtyard, and every room face the sun, bathing them in a unique, alluring light. Close to the captivating beaches of the Adriatic coast of Salento, it offers easy access to notably tourist attractions such as Otranto, Torre dell’Orso, Roca, Specchiulla e Alimini. Each room has been designed to guarantee maximum comfort and to offer a unique experience to our guests. All our apartments are equipped with satellite TV, dishes, linen, air conditioning and wi-fi. 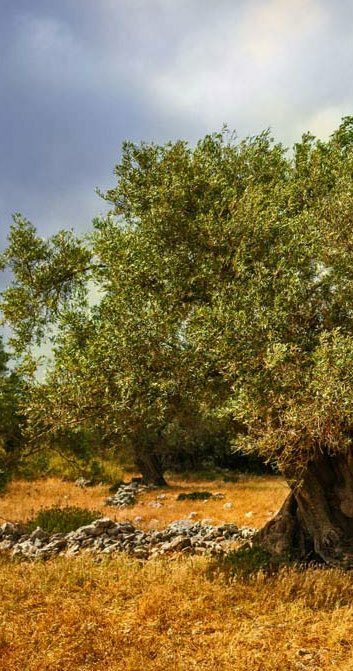 The olive oil tradition, rooted in the history of the farmhouses in Salento, is kept alive with passion and commitment at Masseria Caliani. 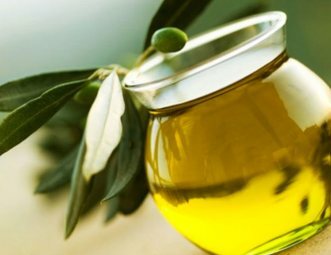 In fact, Masseria Caliani offer the chance to taste organic extra-virgin olive oil, produced with non-intensive organic farming practices. 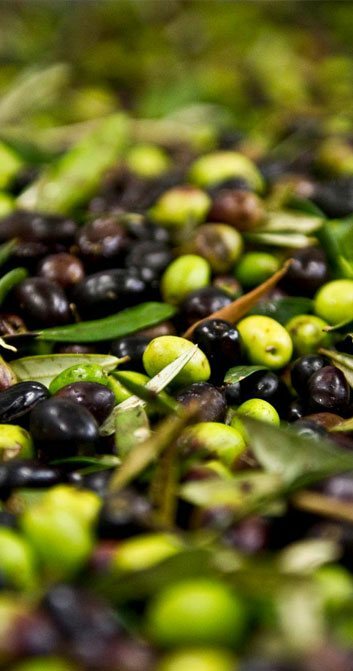 Puglia is well known for its oil which has been awarded world wide. 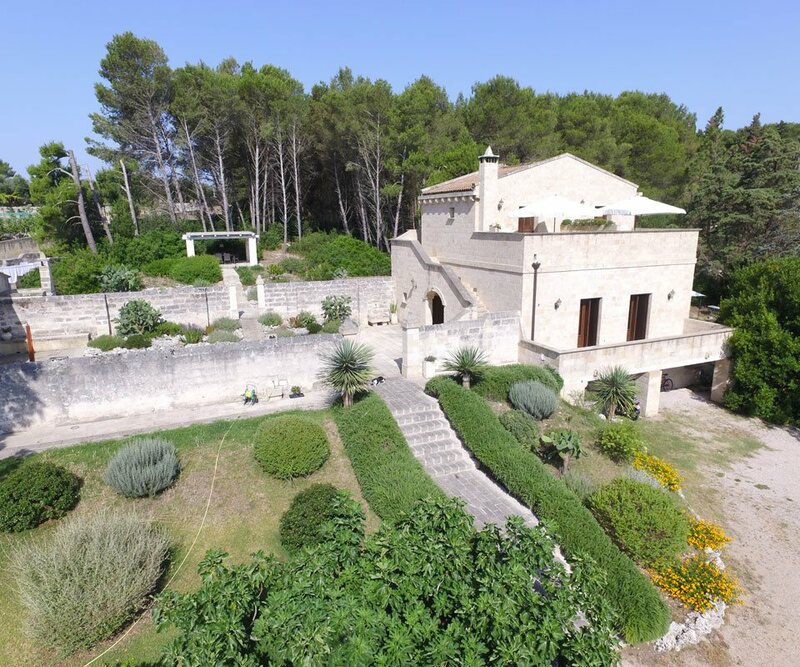 Supporting good eco-sustainability practices, Masseria Caliani protectsnature as well as its guests, adopting recycling, solar panels and rainwater recovery systems. 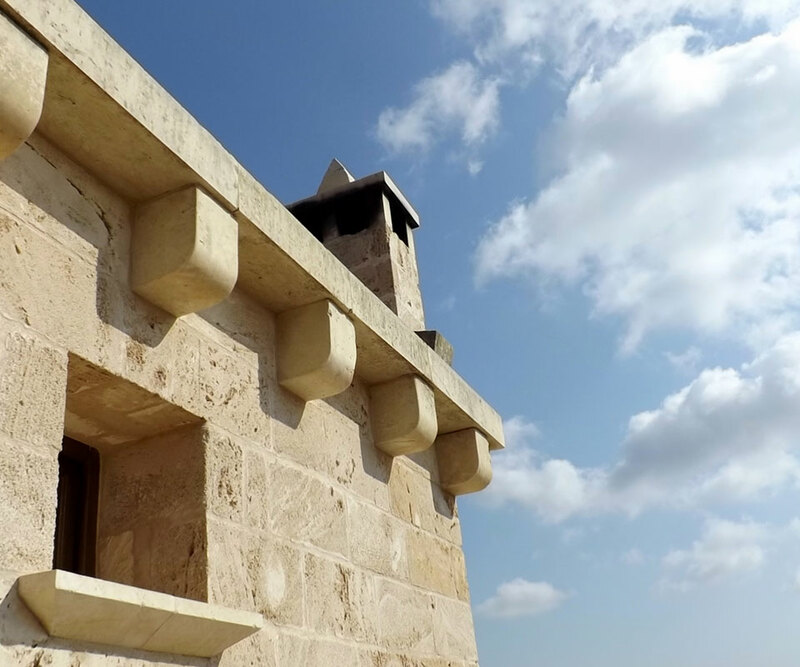 Natural materials, furniture and paints were used for the restoration of the structure, respecting the environment and nature and making Masseria Caliani one of Salento’s Bio-certified farmhouses. 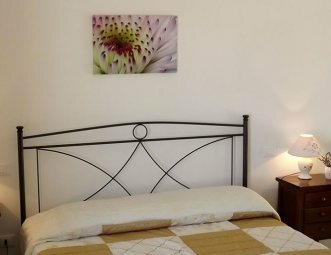 BOOK YOUR HOLIDAY IN OUR FARMHOUSE IN SALENTO, PUGLIA!